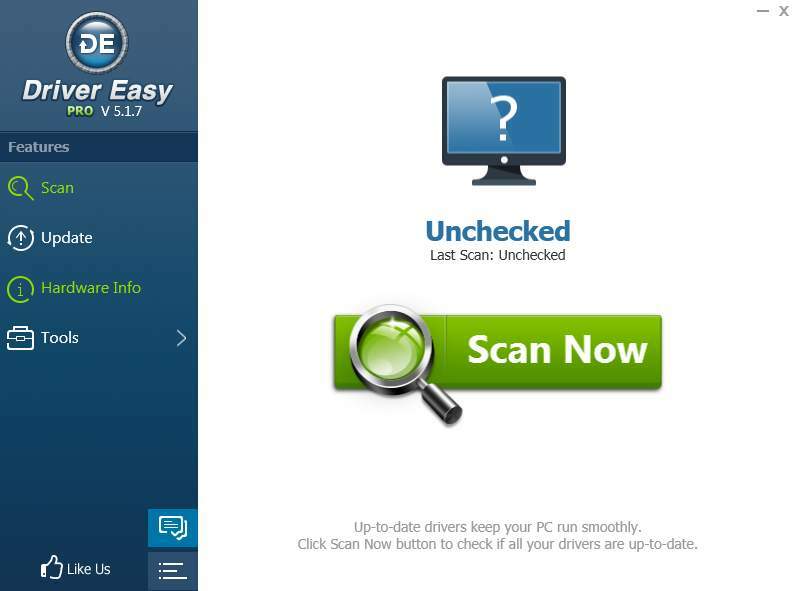 Driver Easy 5.1.7 – Latest Version Released! It’s been a couple a weeks since we announced Driver Easy 5.1.6. Today we bring you Driver Easy 5.1.7. What’s new in Driver Easy 5.1.7? Come and have a try at the more advanced version of Driver Easy, 5.1.7 now!